Keep an eye on what’s happing on the radar right now as well as the path of coming storms. Look ahead to the weekend and see what the weather holds in store for you. Did you miss the school closing announcements on the radio? 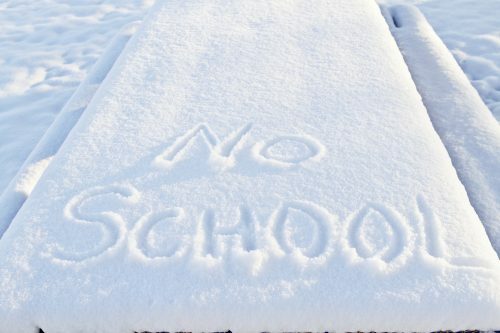 Look here to find the most up to date school closings, cancellations, and delays. ©2015 River Radio, a division of Max Media LLC.